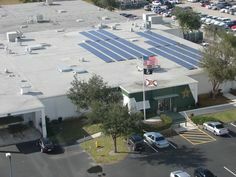 FPL will open up the next round of solar rebate applications on October 16, 2012 at 8:30 am. 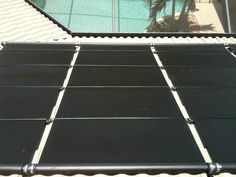 Rebate applicants will need a licensed solar contractor to install their system, and are advised to contact me urgently to get an evaluation, conditional contract, and in the queue for a rebate application submission. The total funding for this round of rebates is $9 million. FPL took one of FlaSEIA’s recommendations and is allowing applications to go through once the available funds are exhausted. 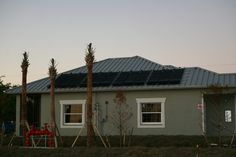 If successful applicants do not pursue an installation, the next applicant will be offered a rebate approval. That’s a step in the right direction for the beleaguered rebate program. Next Post: Electric Vehicles Use Fossil Fuels for Power!